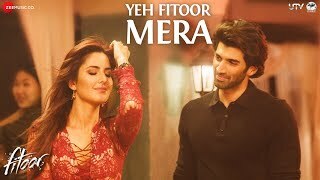 Fitoor movie is inspired by Charles Dickson’s \'The Great Expectations\', and is the love story of an orphan who falls for a wealthy, heartless girl. THe movie explores love as an energy — free-­flowing and not bound by rules. 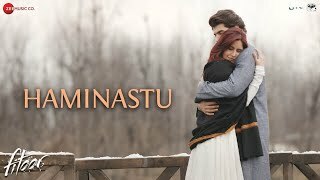 The movie depicts the relationship between three characters: a young Kashmiri boy named Noor (Aditya); his muse Firdaus (Katrina) and the mercurial Begum (Rekha). Deadpool Sanam Re and Fitoor Which will win ? 2016 February Release Bollywood, impressive or not ?